Defend Your Life! is now available on Steam! We proudly announce that our newest game, tower defense strategy Defend Your Life!, made it to Steam. 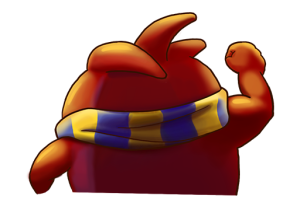 We succeeded in our Greenlight campaign and we released game today, on 10th of April 2015. Good news everyone! Alda Games is heading to take a part on Casual Connect in Amsterdam. And why? Because Defend Your Life! 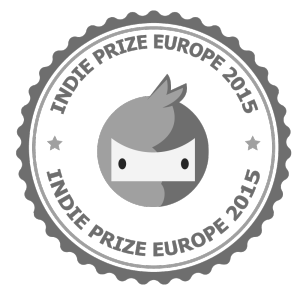 was selected to participate with more than 100 titles in Indie Prize 2015 competition. So keep your fingers crossed for us and if you are going to be in Amsterdam during 4 – 6 February, check for our table.